A wider range of expenses you can claim on. You’ll have a unique company name, that no other company can use. Your personal assets aren’t exposed as you’re covered by Limited Liability. If you’re intersested in switching from an Umbrella company, then check out our Limited Company Services online here, and see how you can switch with Sidekick. HMRC announced changes to the way Umbrella Employees claim expenses in 2015. These changes restrict Umbrella Employees from claiming tax relief on travel expenses if you are subject to the supervision, direction or control (SDC) of the agency or end client. If this is the case when performing your services, then you will no longer be able to claim travel expenses. 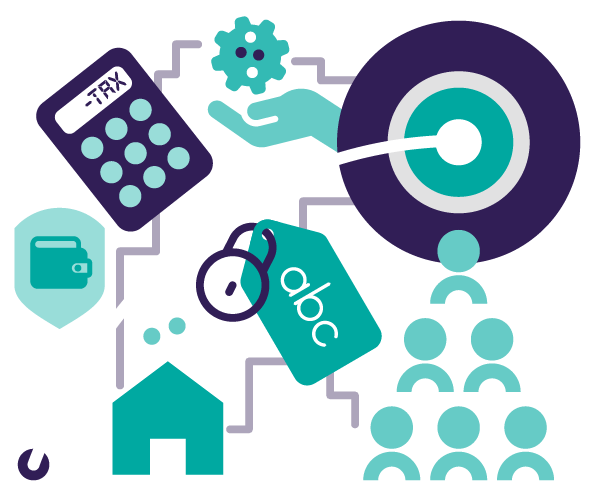 As part of our process we will ask you to complete a SDC questionnaire to ensure you are only claiming expenses if applicable, and find out whether you are able to apply to benefits of IR35 to your expenses and tax code solutions. Find out more about IR35 here.